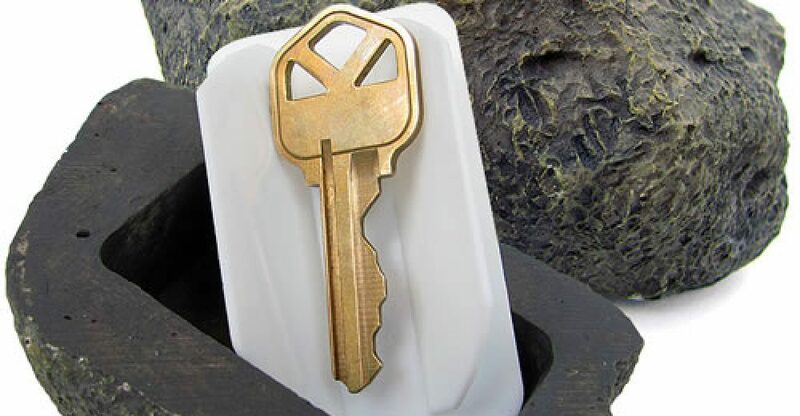 For your home safety, try the Realistic Rock Outdoor Key Holder. Headed out to a game or concert? Try our Stadium Zooms Night for night events.